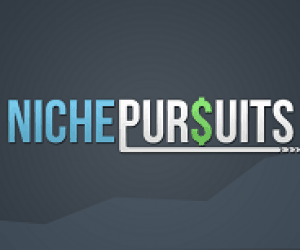 The very first public project that I conducted on NichePursuits.com was my attempt at building an iPhone App! I did indeed build an app, and it worked well for a short period of time. However, the app eventually had some technical difficulties that made it an unattractive business. At the end of the day, I let it fail. I learned quite a bit going through this project, brainstorming for ideas, hiring a developer, and getting something sold on the app store. I'm sure my next iPhone app will be much more successful due to this experience, and hopefully you can learn a great deal as well! Read all the posts related to this project below. Thanks for sharing nice one! Thanks for sharing your experience…I love your Long Tail Pro, I used it daily.